We will be having the Spin-up Meeting for Hearts of Iron IV (HOI) on Saturday 1/6/2018 @ 1500 EST. Feel free to drop in the Spin-Up meeting channel under Vanguard Command. 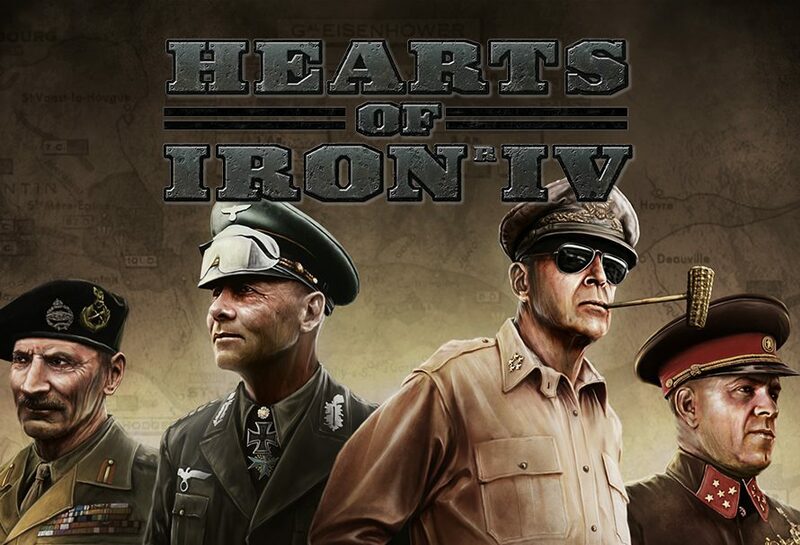 We will be having a general overview of the game and how the Hearts of Iron IV staff will run mandatory events and when those events will be. We will be having the Spin-up Meeting for Battlerite (BR) on Saturday 1/6/2018 @ 1430 EST. Feel free to drop in the Spin-Up meeting channel under Vanguard Command. We will be having a general overview of the game and how the Battlerite staff will run mandatory events and when those events will be. We will be having the Spin-up Meeting for Black Desert Online (BDO) on Saturday 1/6/2018 @ 1400 EST. Feel free to drop in the Spin-Up meeting channel under Vanguard Command. We will be having a general overview of the game and how the Black Desert Online staff will run mandatory events and when those events will be.